How did Jesus pray, and what can we learn from his teachings on prayer? 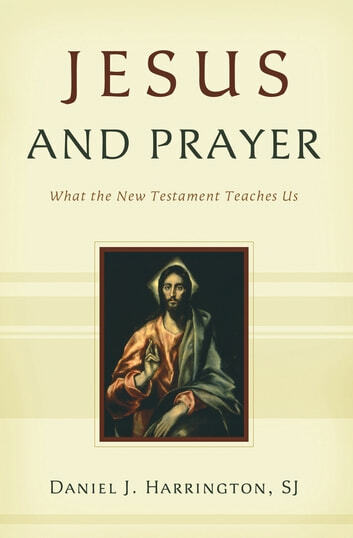 In this inspiring and informative book, renowned Scripture scholar Daniel J. Harrington, SJ, looks at the prayers of Jesus as well as the New Testament prayers about him. 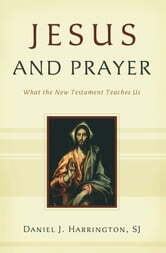 His insightful explanations consider the Jewish heritage of the prayers as well as their use by the early Christians. Each chapter ends with a “think, pray, and act” section that helps us to see how these ancient prayers can deepen our relationship with God and shape our character and outlook on the world and other people. Our own conversations with the heavenly Father will be enriched when we turn to him as Jesus did. Sermons on Hebrews (I) - How Can You Strengthen Your Faith?